March marks the occasion of the annual European Fine Art Fair (TEFAF) in Maastricht, now on view through March 18. With its recently launched New York edition gaining traction, the fair in its home city maintains an irreplaceable prestige and sense of sophistication. Masses of tulips transform the convention center into a luxury showcase for 275 of the world's most prominent galleries and dealers, drawing over 75,000 visitors who come to see art and objects spanning some 7,000 years. One could easily spend days visiting the booths, each of which offers something unique to the global audience – from kunstkammers and antiquities, to Old Master paintings and medieval arms. 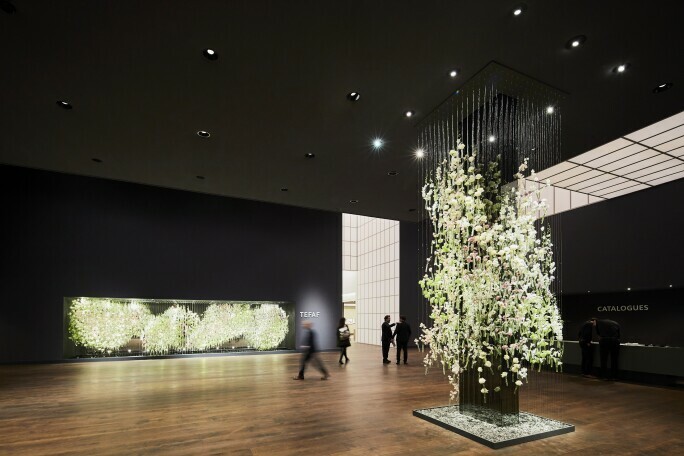 As a must-attend event for many curators and a venue for special loan exhibitions, TEFAF has strong ties to international museums and institutions. This year, the fair is hosting a fascinating presentation of large-scale 17th-century group portraits from the Amsterdam Museum. Four have been recently restored and a fifth is mid-restoration. Also on view are two Anatomy Lessons, one by Aert Pietersz, the other by Adriaen Backer. 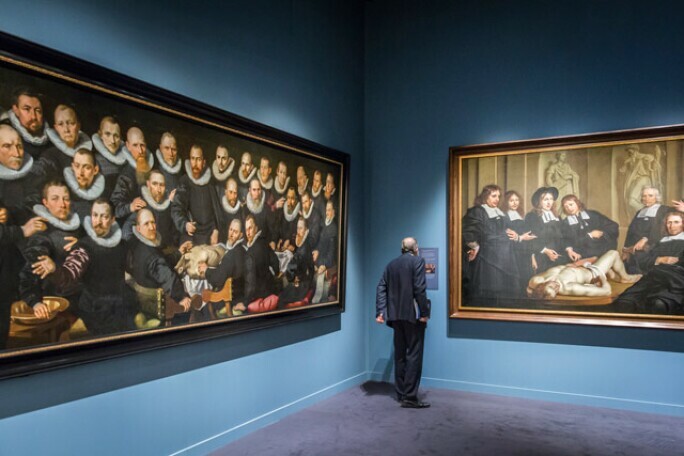 These are especially satisfying viewing for anyone familiar with Rembrandt’s Anatomy Lesson of Dr Tulp, which is in the Mauritshuis in The Hague, three hours north of Maastricht. Of course, Maastricht offers art lovers far more beyond the ten-day fair. The medieval city is home to a number of prominent galleries and museums, of which the Bonnefanten Museum takes center stage. The rocket-shaped building designed by Italian architect Aldo Rossi located on the banks of the River Maas is as striking as what it holds inside. The Museum’s permanent collection is notable for strong holdings in two periods rarely in such direct dialogue with one another: Italian and Flemish Old Masters along with Contemporary Art. In recent years, the Museum has acquired a particularly strong focus in American Minimalism, Italian Arte Povera and Conceptual Art. A celebration of museum collaboration at the highest degree, this exhibition was organized in collaboration with the greatest museums in the Netherlands: the Kröller-Müller Museum, the Van Gogh Museum, the Rijksmuseum and the Mauritshuis. 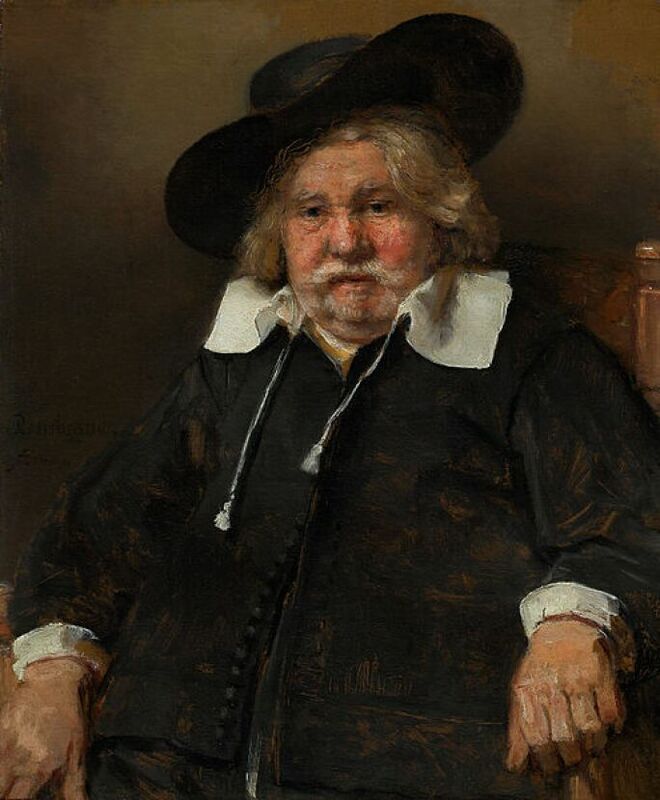 The show features ten masterpieces from the coorganizing museums by artists including Rembrandt, Monet, and Picasso, all of which were acquired thanks to the BankGiro between 1999 and 2016. The works will be on tour throughout the Netherlands through the end of the month. Of course, this traveling exhibition enables the works to reach broader audiences and offers curators the unique opportunity to resituate and reconsider the works in various contexts. It’s an interesting experiment in museum collaboration, and a historic combination of masterpieces for the record books. ROBIN DE PUY, RANDY, 2016, FINE ART PRINT ON FIBA PRINT BARYTA PAPER. Be sure to catch the final days of this stirring photography exhibition. The show tells a story of chance encounters and one photographer’s singular, lasting focus on a subject. 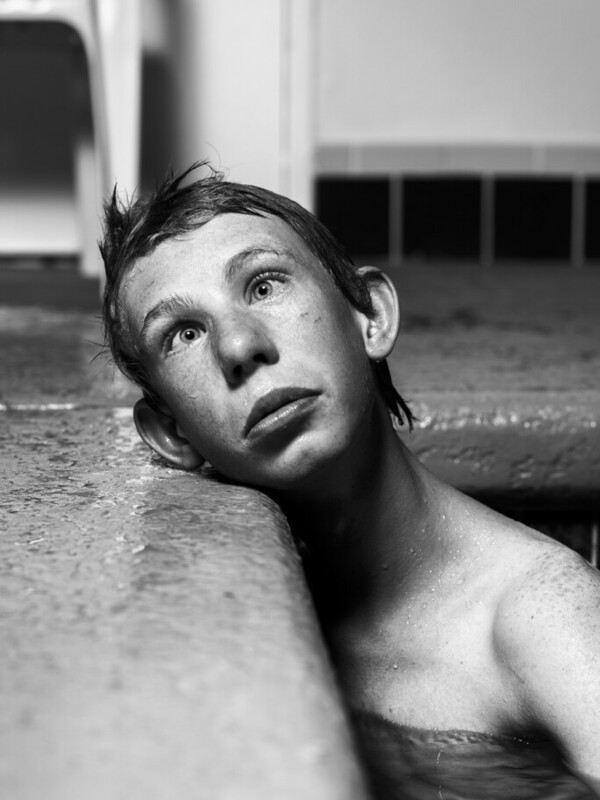 During a motorcycle trip across America in 2015, portrait photographer Robin de Puy (1986) found a boy named Randy in Ely, Nevada. De Puy took his portrait and left town a few days later. When back in Amsterdam, Randy came to De Puy’s mind so much so that it was impossible for her to leave the work to a single portrait. 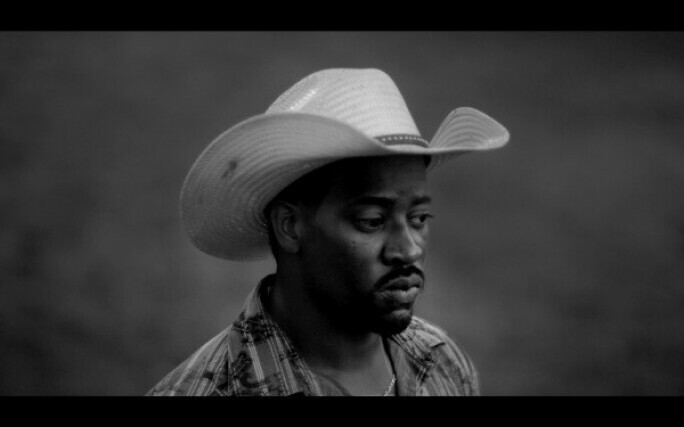 After looking Randy up again several times in 2016 and 2017, De Puy returned to work on an extended body of work that presents audiences with a portrait of rural American boyhood in the form of a photography and film installation. Los Angeles-based artist and filmmaker Kahlil Joseph uses film to conjure the lush and impressionistic quality of dreams with particular devotion to everyday intimate moments and scenes. Music and sound are central elements in Jospeh’s absorbing films, serving as a background for the stories of his subjects and as memorandum of black musical traditions. New Suns – based on an epigram from a never completed book by the science fiction writer Octavia Butler – is Khalil’s Joseph first solo exhibition in Europe.